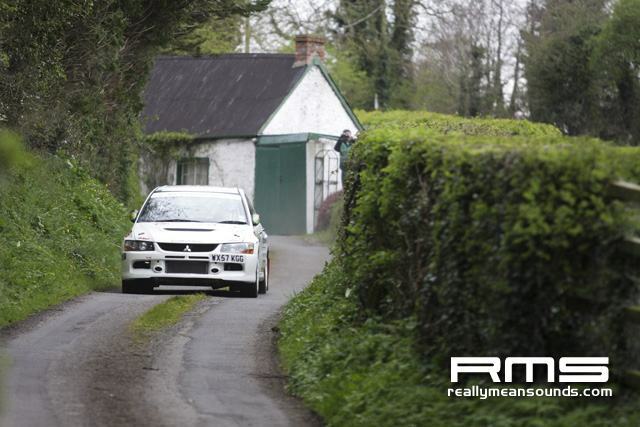 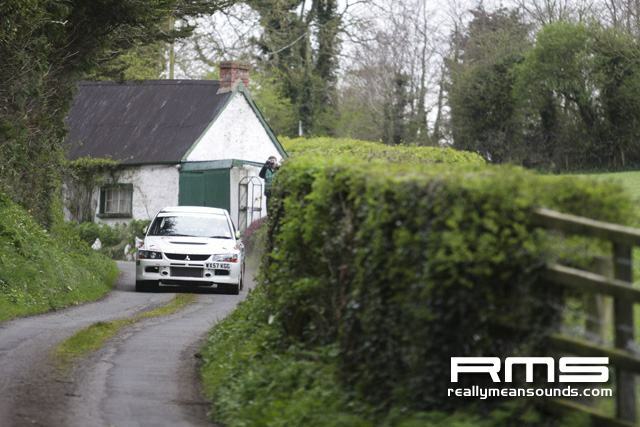 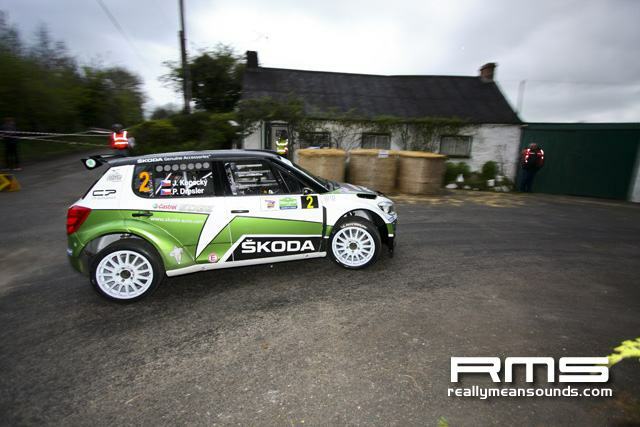 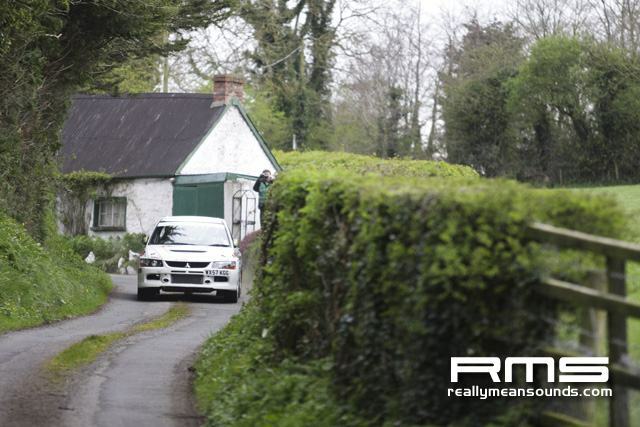 Mikkelsen sets shakedown pace Andreas Mikkelsen has gone fastest in shakedown for the Donnelly Group Circuit of Ireland Rally, round three of the Intercontinental Rally Challenge. 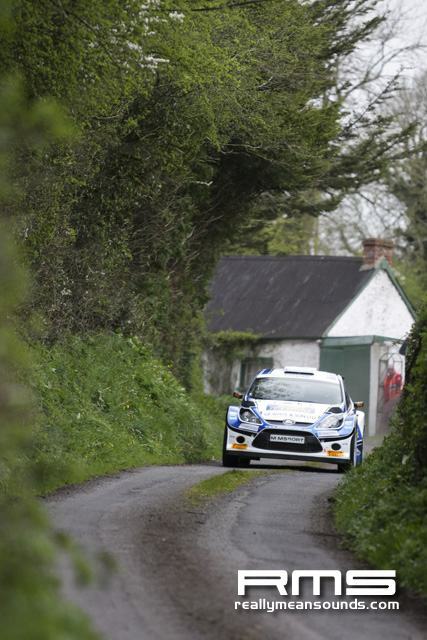 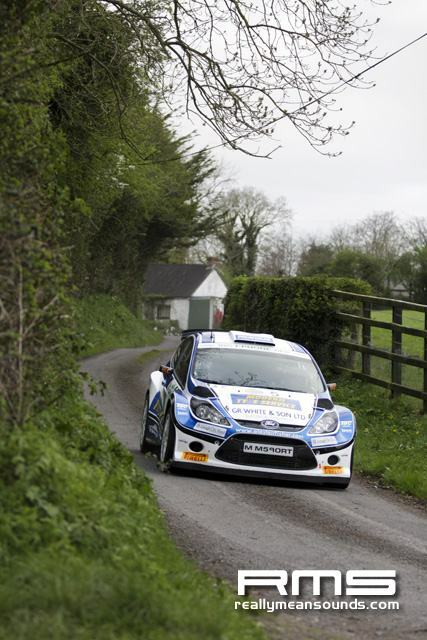 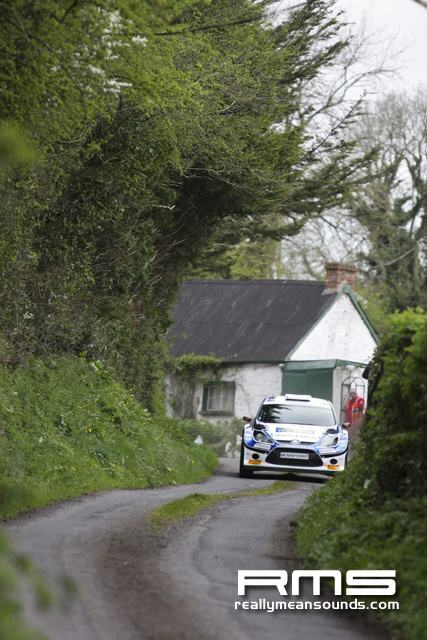 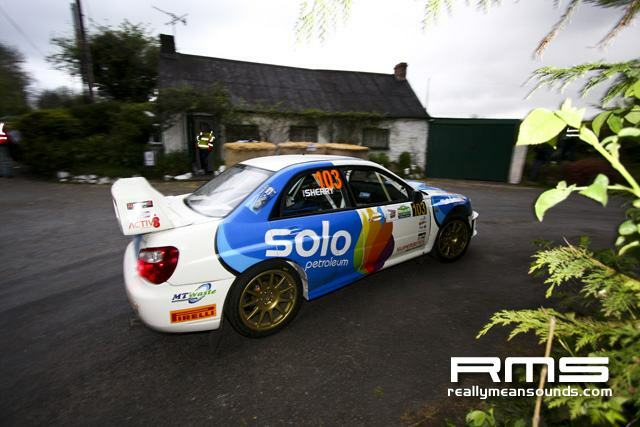 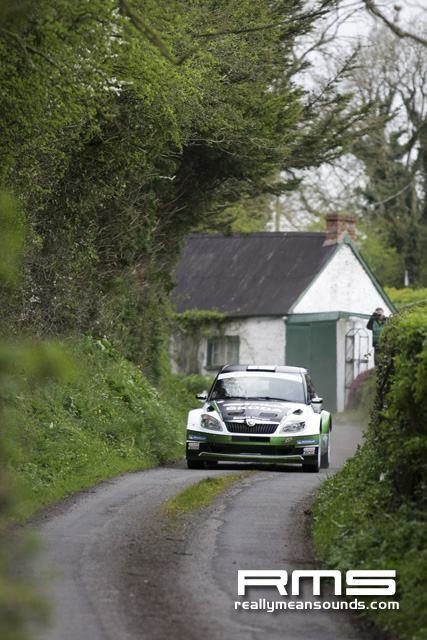 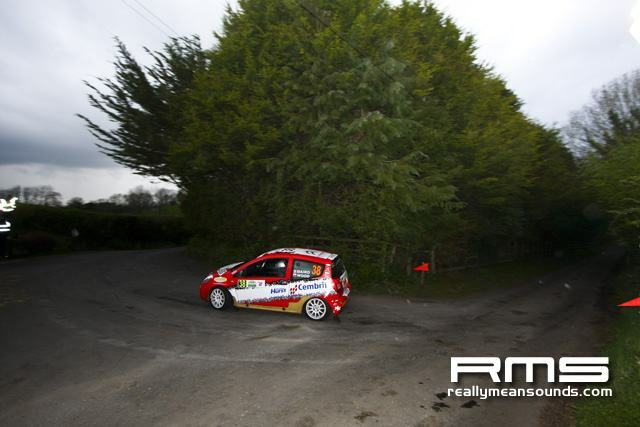 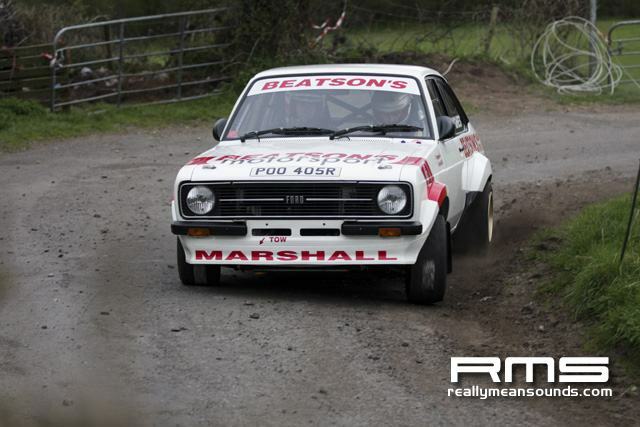 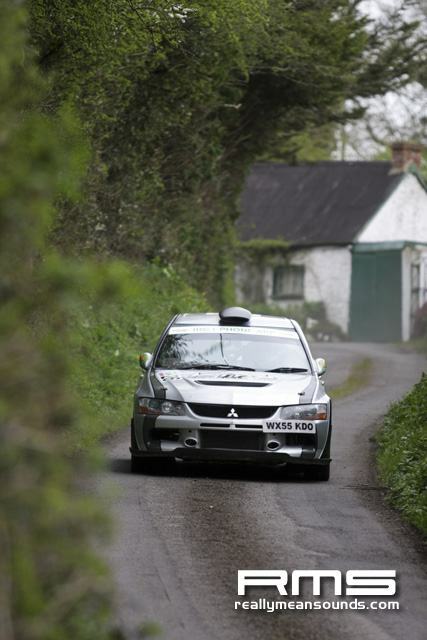 Based on unofficial times issued just prior to the 21:30hrs finish, Mikkelsen had completed six runs of the 5.4-kilometre course close to the rally base in Armagh. 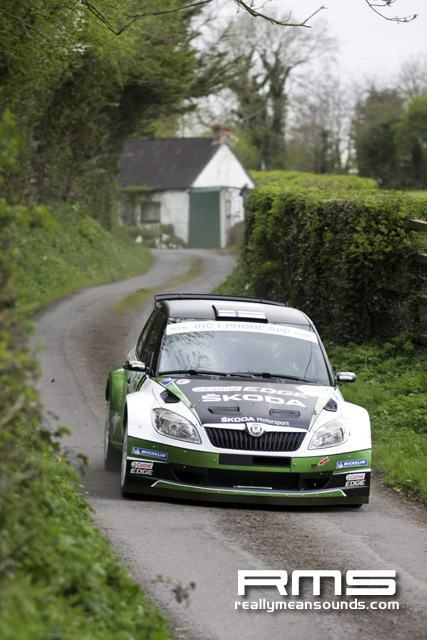 He was credited with a fastest time of 3m21.9s in his KODA UK Motorsport Fabia Super 2000. 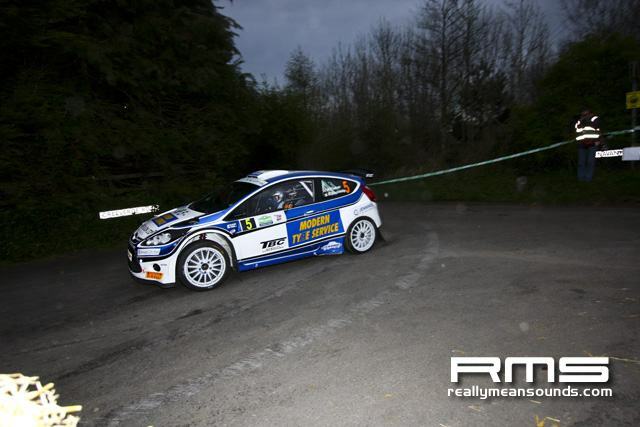 The first run was dry but after the second run it started to rain, said the defending IRC champion. 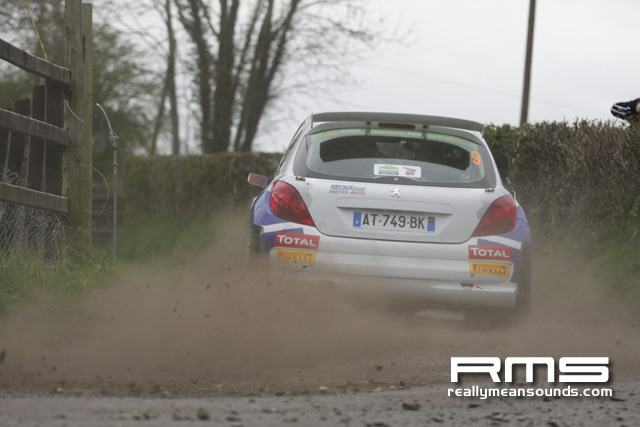 Because of this we were able to try different tyre compounds in different conditions in preparation for the rally. 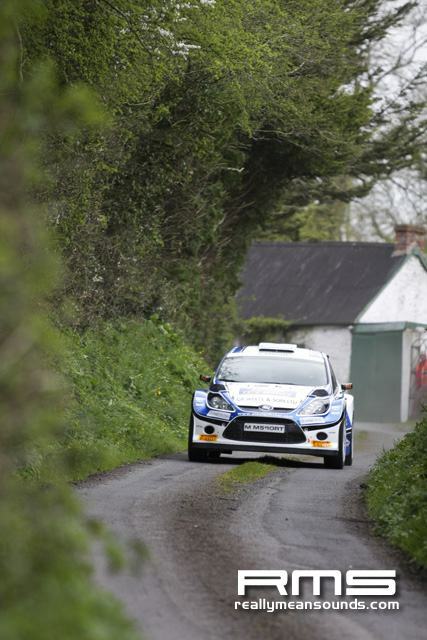 Everything was good and we were quite happy because we could see how much time we would lose running a full wet tyre on a damp road. 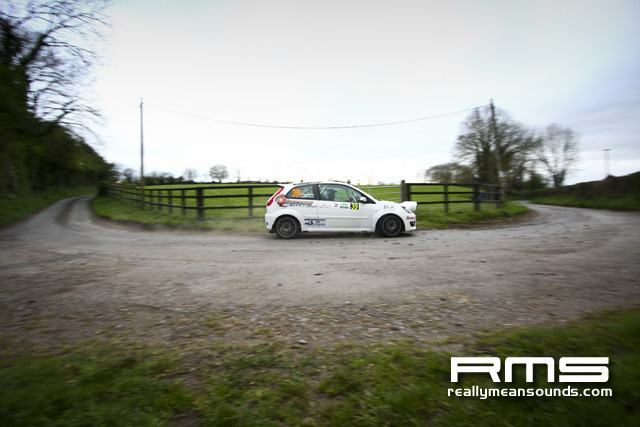 We also tried a different rear differential set-up. 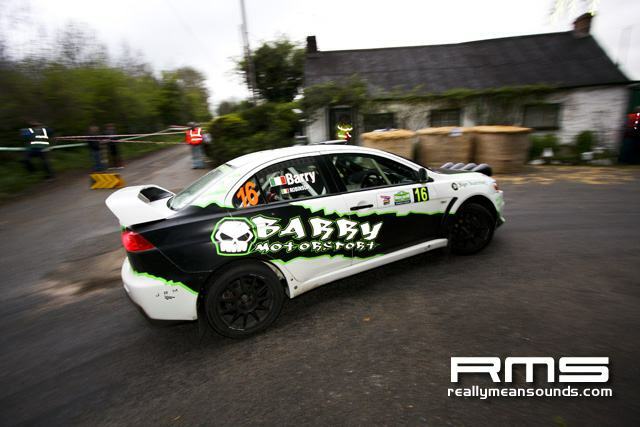 Juho Hnninen, IRC champion in 2010, was second quickest based on the unofficial timings in his factory KODA. 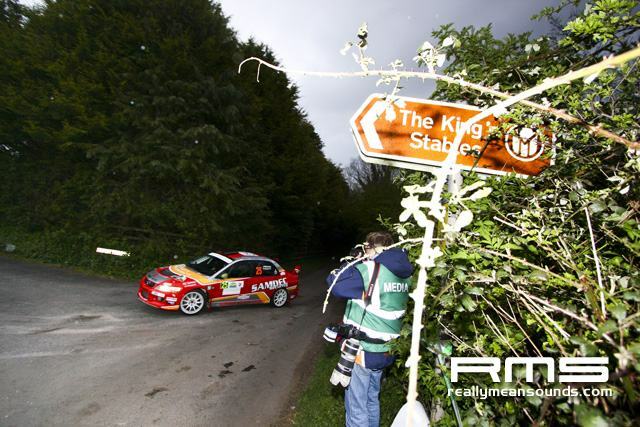 Craig Breen was the leading Peugeot 207 runner in third overall with Jan Kopeck fourth and Alastair Fisher fifth in his M-Sport Ford Fiesta S2000. 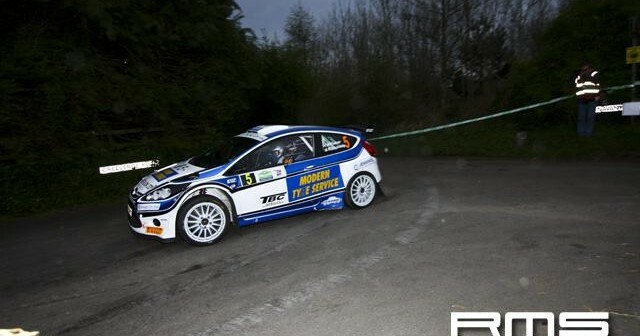 French youngster Mathieu Arzeno completed the top six. 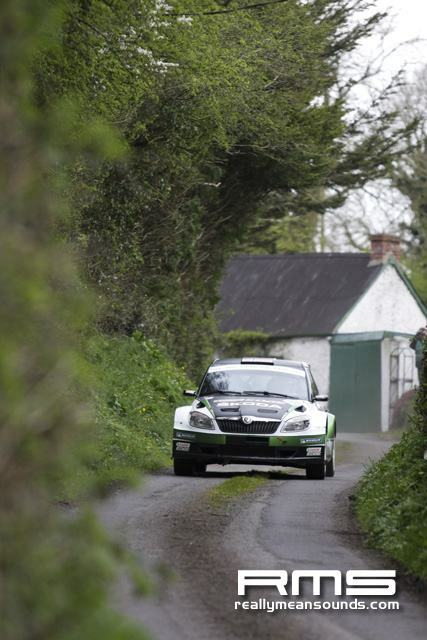 Robert Consani was the leading IRC Production Cup and IRC 2WD Cup contender in his Renault Mgane RS. 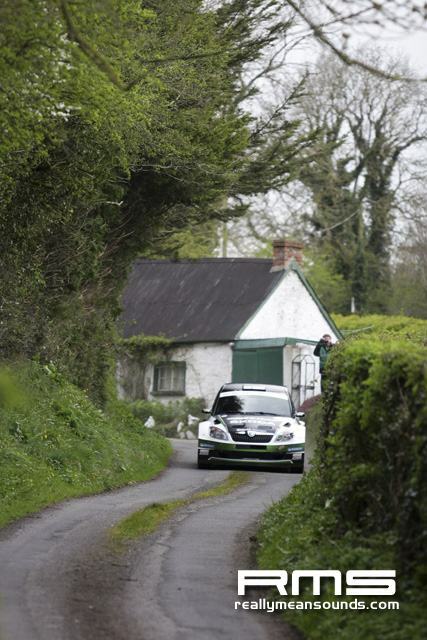 The Circuit of Ireland Rally gets underway with the Titanic Super Special Stage in Belfast at 17:00hrs local time on Friday.